Reliable Water Services strives to provide more than just great hot water heater equipment service. RWS aims to help the industries we serve by providing valuable industry tips, news, and breaking information that helps our clients’ and customers’ businesses flourish and grow. Reliable services many industries, including restaurants, hotels, apartments, healthcare facilities, senior living, and more. With so many industry tips floating around, how do you sort through to the valuable ones? Reliable Water Services employs more than just a team of professional water heater experts. Our team is skilled in getting to know our customers and their industries so we can work together and give you the best possible service. 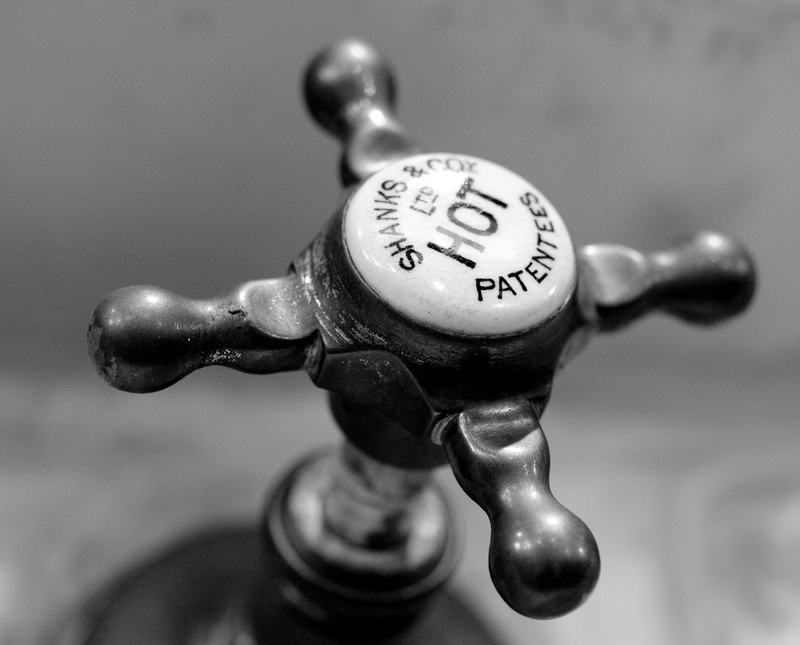 Want more industry news, tips, and other hot water related news? 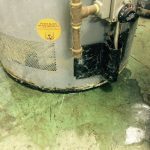 Reliable’s Boiler Room Blog is packed full of industry tips across ALL of the industries that we serve. Valuable, comprehensive, and targeted to help our customers solve their problems, Reliable is a trustworthy source of information. When you’re in the market for a new or replacement water heater for your restaurant, hotel or apartment property, correct sizing is crucial to the success of your business. With so many commercial water heater options out there, here’s what you need to know to get it right. Depending on how much hot water you need to run your business, there may be multiple commercial water heater tank sizes to meet your needs. With so many options available, how do you know what type and size water heater to choose? We can help point you in the right direction.